Big Pine Lakes is a famous area near Big Pine, CA about 1 hour south of Bishop - and for good reason! 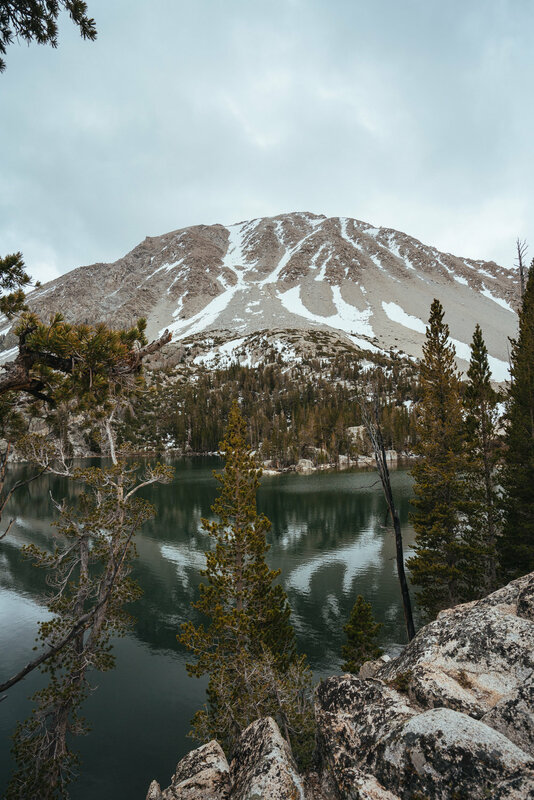 The trail brings you to multiple jaw-dropping alpine lakes and because it's a there-and-back trail, you can turn around whenever you feel like it. 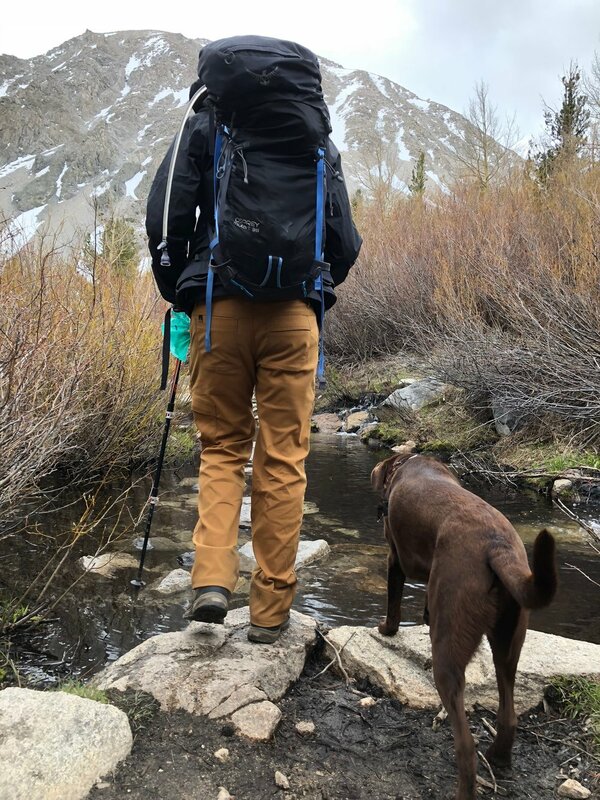 For this hike, we chose the North Fork Trail to go to Lakes #1-2. The entire hike was a little over 9 miles, about 4.5 miles each way. The trails itself is not very hard - there are many switchbacks that make the incline gradual. But for me the altitude was a little tough because we were at sea level in the AM, and 10,000 ft by 4PM! I know I'm not the best with high altitudes (SBN never has any issues) so I took the ascent nice and slow. The signs for North Fork are well-marked and easy to follow so you shouldn't need to prep too much beforehand for the hike. The hike starts near these cabins by the Big Pine Campground (but outside of the campground). A few minutes in, you will hit the junction for North Fork and South Fork. Take North Fork. From there you start your switchbacks. Less than 1 mile in, you'll hit a wooden post on the ground and a flat dirt road perpendicular to the trail you came on. Make a right here (it's also written on the wooden post). It's another mile or so before you hit the John Muir Wilderness sign. About 2.5 miles after you started your hike, you'll see a cabin. This means you're getting close to the first lake! Keep hiking up the switchbacks for another 1.5 miles and you'll soon see the first lake. There is a good viewpoint if you take the first left out onto a ledge. The second lake is almost next door to Lake #1. I thought the second lake was a bit more dramatic, so we took a quick snack break at Lake #1 and then went over to the 2nd for proper chill time.